The money is not enough. I don’t get enough sleep recently. Is a bottle of wine enough? Would the medical insurance be enough? That family doesn’t have enough for their living expense. That new employer makes a sufficient salary. I don’t have sufficient funds studying abroad. Our explanation about that was not sufficient. That company has sufficient equipment for producing this product. 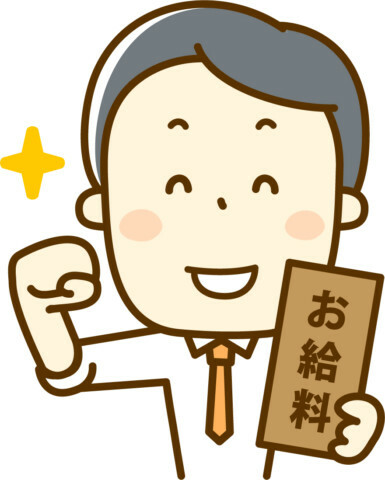 It is said that the Japanese national pension is not sufficient for living expenses.